Most internet users identify HTTPS with absolute security, but this often is not the case. In 2019, the average volume of encrypted internet traffic far exceeds the average volume of unencrypted traffic. This is commendable, as it shows that most internet consumers are aware and concerned about their online security and privacy. But, it also brings up a question – is HTTPS on its own enough to keep you safe online? In this week’s Zlog we will try to give an answer to this persistent question. In order to determine if HTTPS is enough to keep an internet user safe, we need to understand how it works. To put it in simple terms, HTTPS is an upgrade of the previous HTTP protocol, as it layers an additional SSL encryption layer on top of HTTP. The communication between the client and server is still exactly the same in both protocol cases. The additional SSL layer is added to ensure that no one except the server can read the information from the client and to verify that there’s direct communication between the server and the client. Overall, HTTPS is an impressively robust system that implements a lot of security measures to maintain a secret data transmitting process. Even though HTTPS is very secure, it’s not unbreakable and has its limitations. There are valid reasons why HTTPS is not enough to keep online users secure. Hackers and scammers can still easily make fraudulent websites appear safe, which can lead users to assume the website is secure and safe to enter private information. Another limitation of HTTPS is that it’s just too simplistic. It only focuses on what happens to the shared data while it’s active, and ignores what happens to it after the HTTPS termination. This means that the user is potentially vulnerable on several fronts. A skilled scammer can enter through the server (the app), the mobile or computer device or through the internally shared traffic. How can it get breached? Even in cases when websites do everything right, there are still a lot of possibilities to break HTTPS. This encryption is enough to deter hackers with limited time and money, but someone who has serious motivation and time can breach HTTPS encryption with a little bit of effort. Breaches happen all of the time and they most often come in the form of DNS leaks and DNS spoofs. If someone succeeds in monitoring your DNS queries, he would come in possession of your IP address, along with the list of all of the websites you’ve visited. This DNS leak will allow them to monitor your activity and even spoof your DNS requests. That’s where it can get dangerous since the hacker can redirect you to a malicious site they control. Is HTTPS Enough For an Average Internet User? Ultimately, this depends on the user and his online activities. If you’re only accessing a small number of reputable and trustworthy websites then HTTPS is enough. For anything more than that, HTTPS is not enough. An example of this are internet users who like to access public Wi-Fi networks, who should never do so without ensuring they have additional security measures set in place. This brings us to the next part of this story. 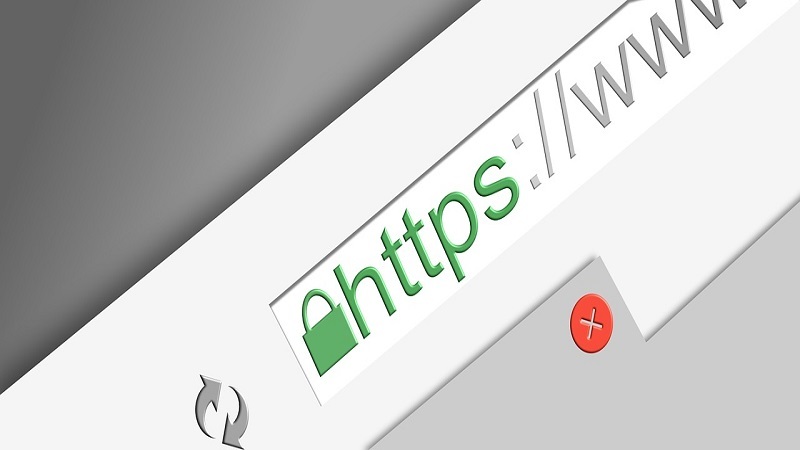 HTTPS is quickly becoming the security standard at most websites, though an HTTPS certificate is not enough on its own to guarantee absolute privacy and security. That’s why conscientious privacy advocates should also consider using a VPN service to ensure they are protected from all possible vulnerabilities. By using a VPN, you will make sure that all of your traffic is encrypted and routed through a VPN service, meaning that no one can monitor your internet activities, not even your ISP. The shared information will go through a remote encrypted server making it virtually untraceable and unbreakable. ZoogVPNs free VPN plan offers every privacy enthusiast a free way to secure their network against any and all attacks. 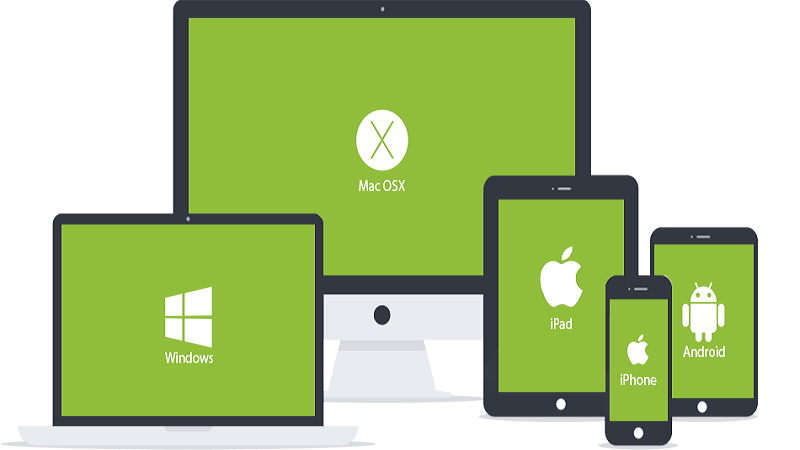 Sign up with ZoogVPN for free today or try one of our premium paid service plans and secure all of your devices today!